JASA and our Japan Partner has visited our company which Koryo Kiosk takes the first step toward success on Global Marketing. 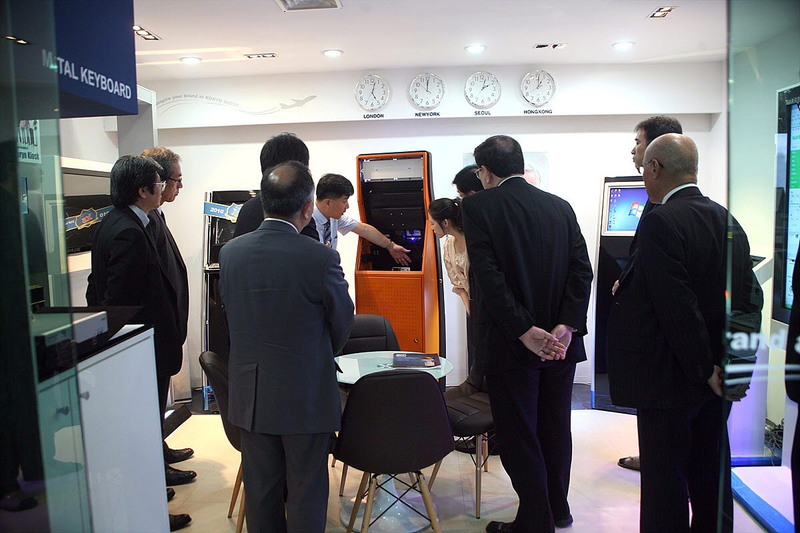 The JASA members were stunned with Global Marketing, Mind and an enterprising spirit on Koryo Kiosk. Moreover they want make and keep ture partnership a lasting on Koryo Kiosk.